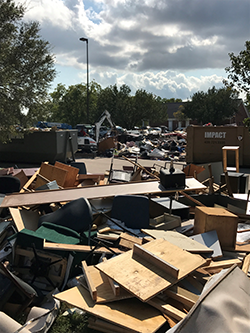 Above and below: Hurricane Harvey caused significant damage to Devereux Texas’ two campuses in late August. Unprecedented rain and wind brought down large trees and utility poles, and caused severe flooding. Providing regular communication updates to families about their loved ones. 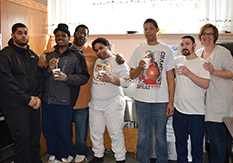 Thanks to staff from several Devereux centers, supportive community partners, local building contractors and generous donors, our Victoria and League City individuals and staff returned “home” in September and late December, respectively. Both the Victoria and League City campuses evacuated to the Latham Springs Camp and Retreat Center near Waco, Texas, in late August, as Hurricane Harvey made landfall. Unprecedented rain and wind brought down large trees and utility poles, and caused severe flooding. While the Victoria campus was evacuated for several weeks, the damage at League City was more significant. 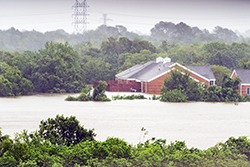 The majority of League City’s 11 buildings, including five residential buildings, Dining Hall, Gym, Outpatient Clinic and the Devereux School, had between five inches or more than two feet of floodwater that would require a more complex recovery, addressing structural, electrical, plumbing, HVAC and fire safety issues, plus the rebuilding of built-in dorm furniture. As a result, the 85 individuals and 30 staff members from the League City campus remained at the Latham Springs Camp for several months. The logistics of handling an evacuation of this size were significant, to say the least. Employees from Devereux Florida and Devereux Georgia quickly mobilized, driving to Waco with additional supplies, satellite phones and relief staff so our Texas employees could focus on providing care. And employees from around the country flew in to assist. In addition, our corporate and national teams, in partnership with Devereux Texas, set up and staffed a 24-hour emergency hotline so that concerned families, agencies and other sources could reach Devereux for regular updates, and individuals could communicate with loved ones. In the first 24 hours, the hotline team fielded more than 200 calls. Bilingual resources also were available to communicate with concerned family members. 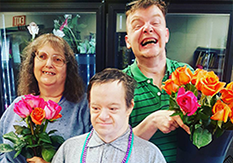 “Our amazing community of generous supporters raised more than $500,000 to help us restore the facility, continue our programs and perhaps, most importantly, bring a sense of stability back to the individuals we serve,” said Devereux Texas Executive Director Pam Reed. 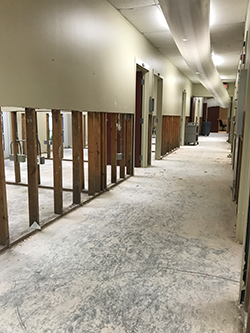 While there is still a lot of work to be done at both campuses, the most significant repairs have been completed. Remaining restoration projects in League City are expected to be finished by the end of February and Victoria’s repairs will be completed in 2018 (due to damage sustained at its maintenance building). 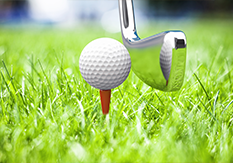 As well as to our many additional generous supporters, we thank you! 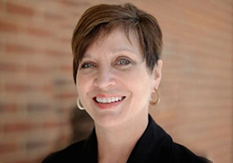 To learn more about Devereux Texas’ programs and services, click here. 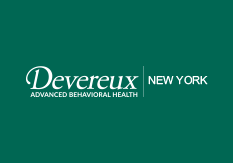 To learn more about Devereux Advanced Behavioral Health, click here.